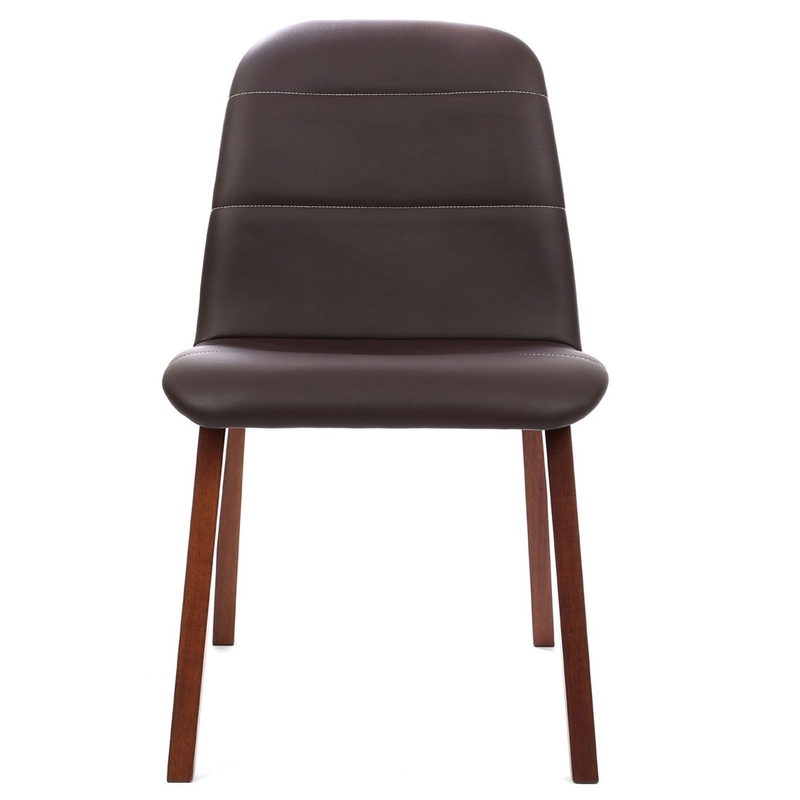 We are proud to introduce this fantastic Dining Chair. It has a gorgeous contemporary style which is sure to stand out and impress anyone who views it. As well as looking incredible, this dining chair is also very comfortable and sturdy.